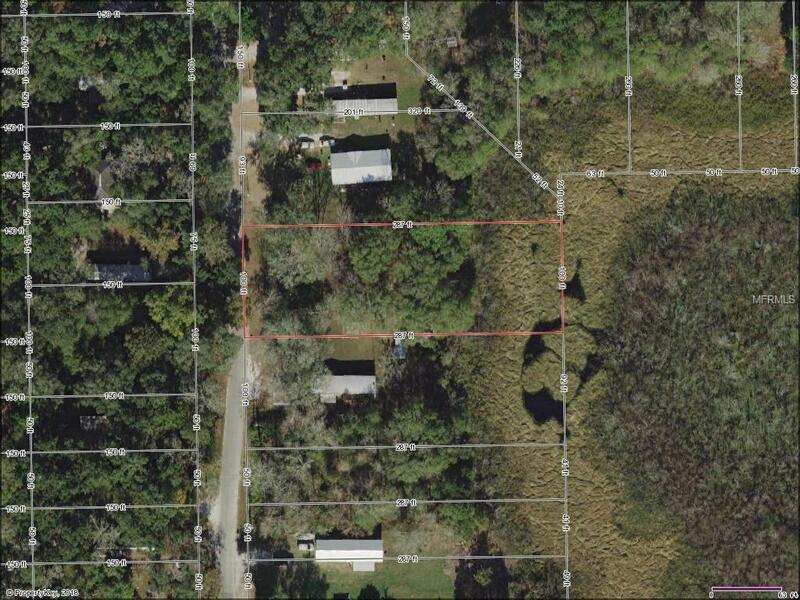 ***Owner wants it SOLD...BRING ALL CASH OFFERS***Public Water, Public Sewer, Paved Road, cleared for a mobile home. Located in a Flood Zone, however, the original owner (since 1970) has never seen standing water on the property. Additional Water Information Lot Borders A Seasonal Lake.